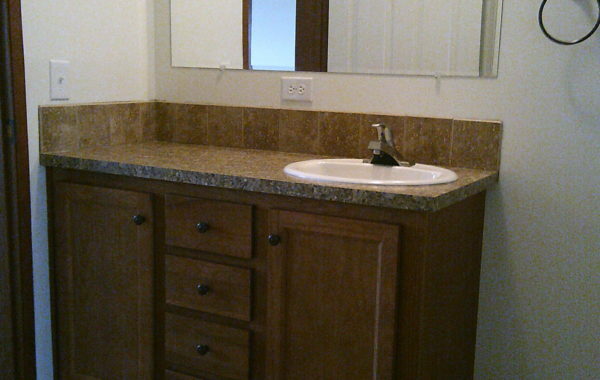 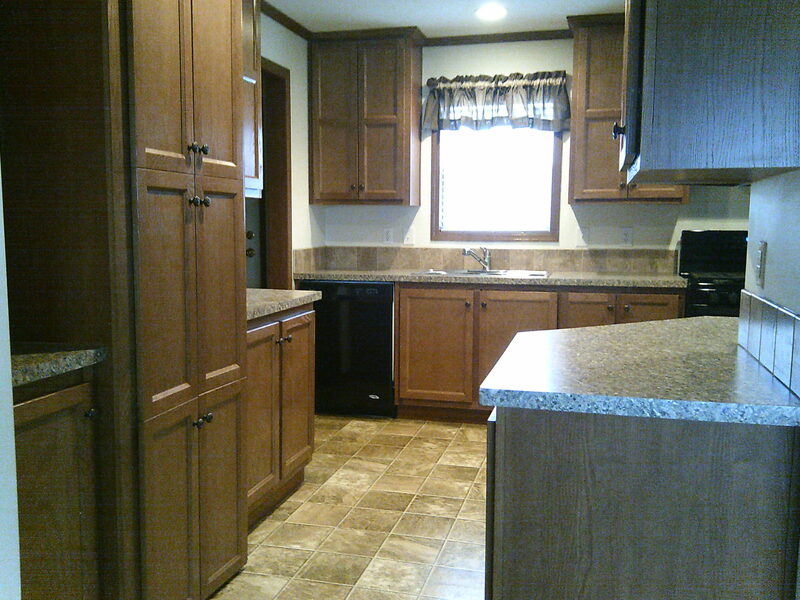 This home is only 3 years old and is ready for immediate occupancy! 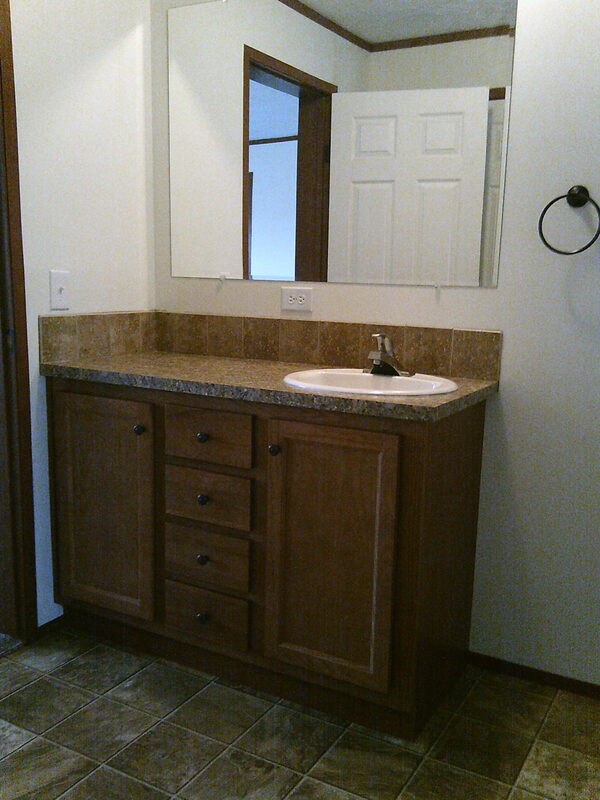 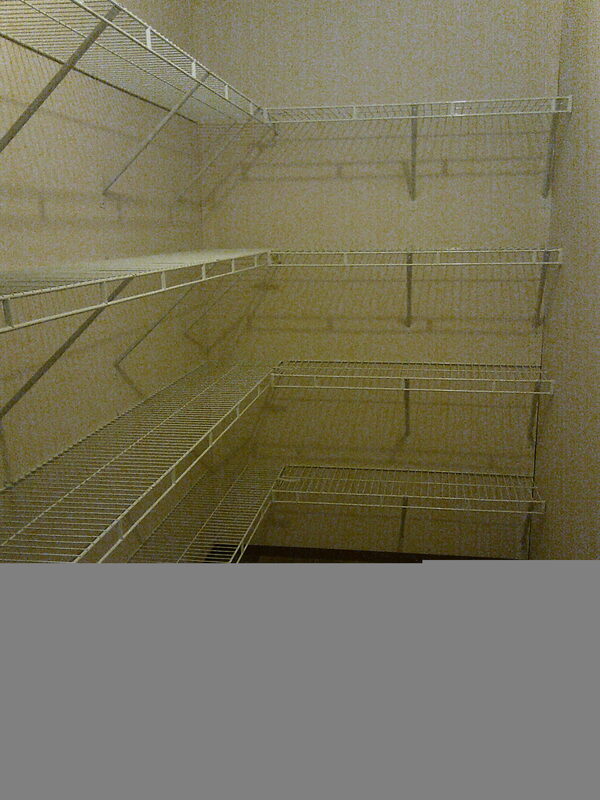 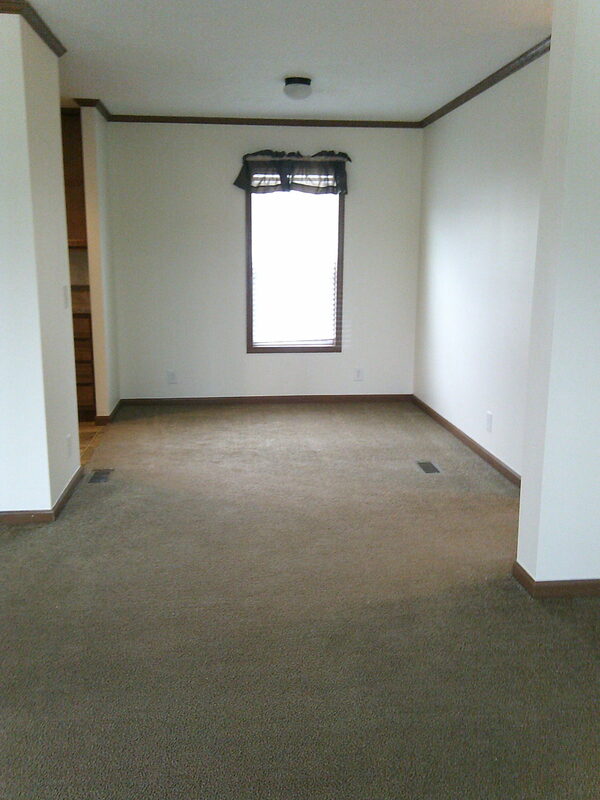 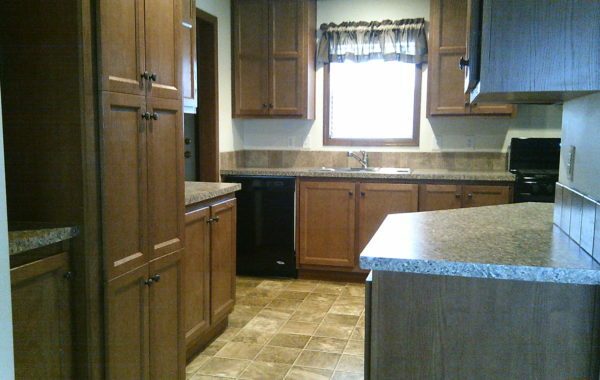 3 bedroom, 2 full baths with plenty of room and storage space. 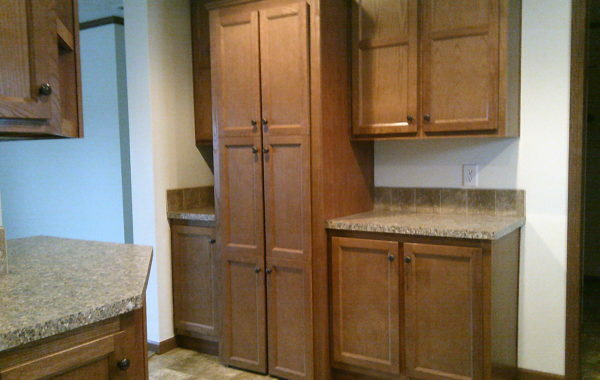 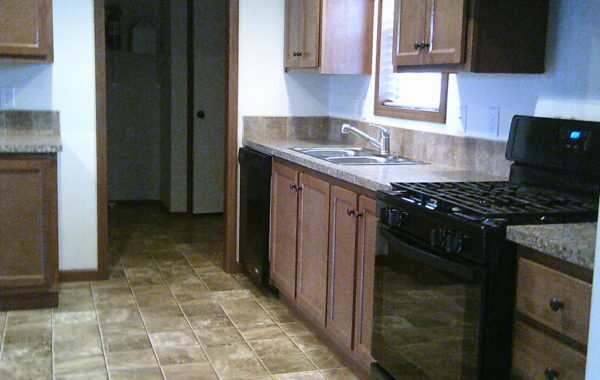 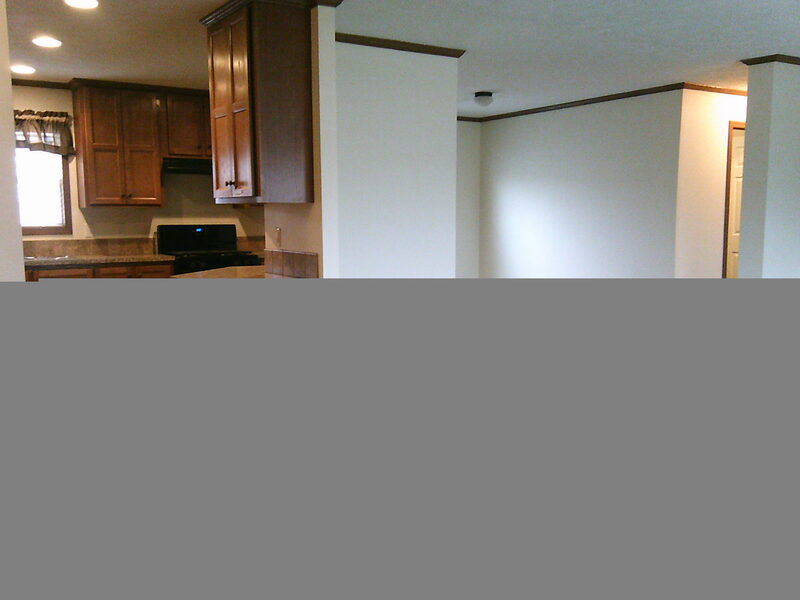 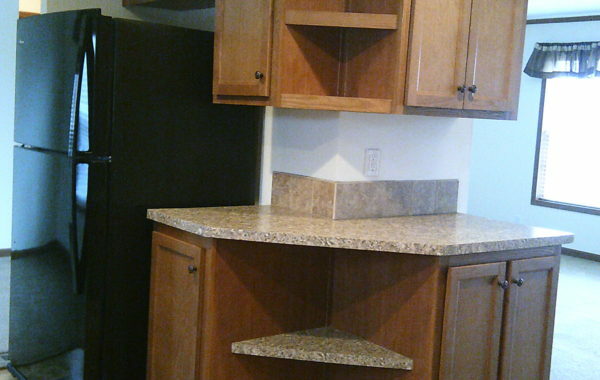 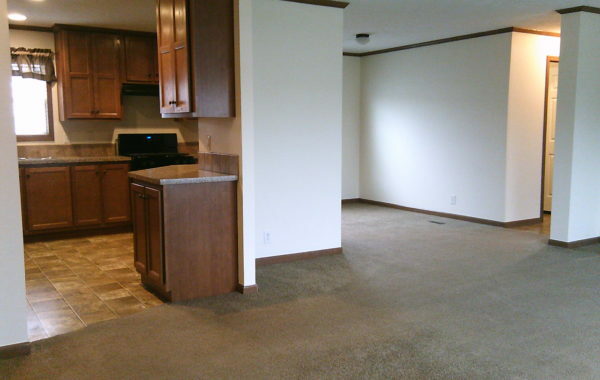 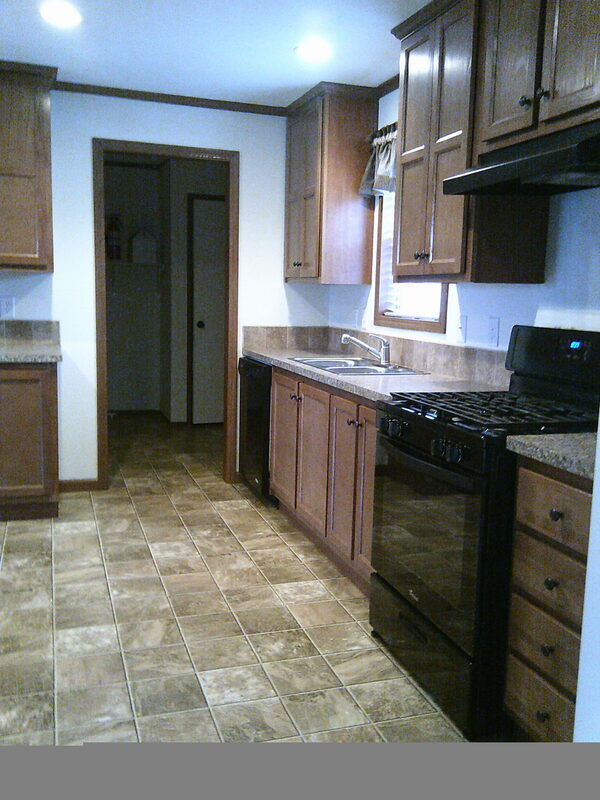 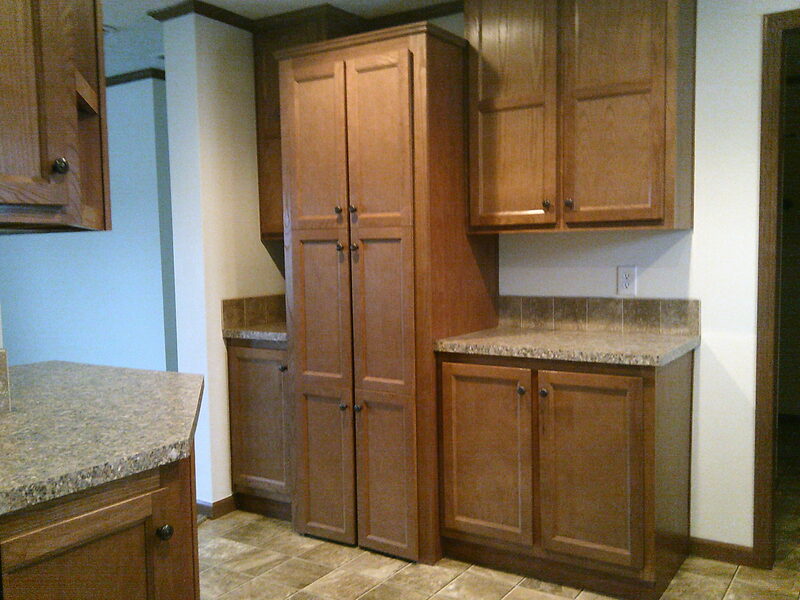 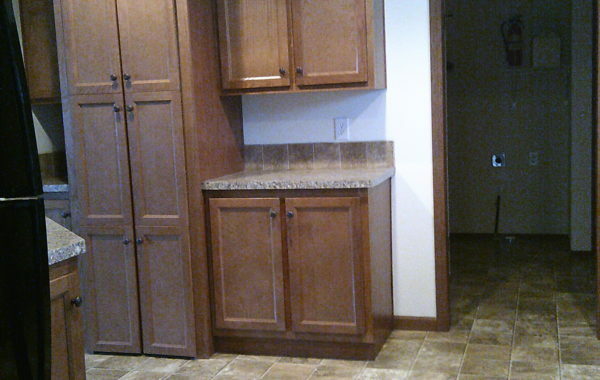 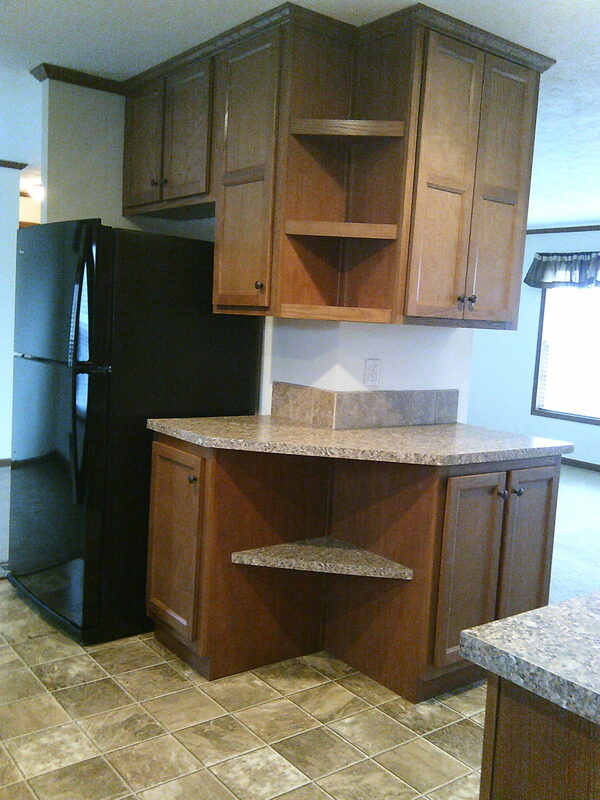 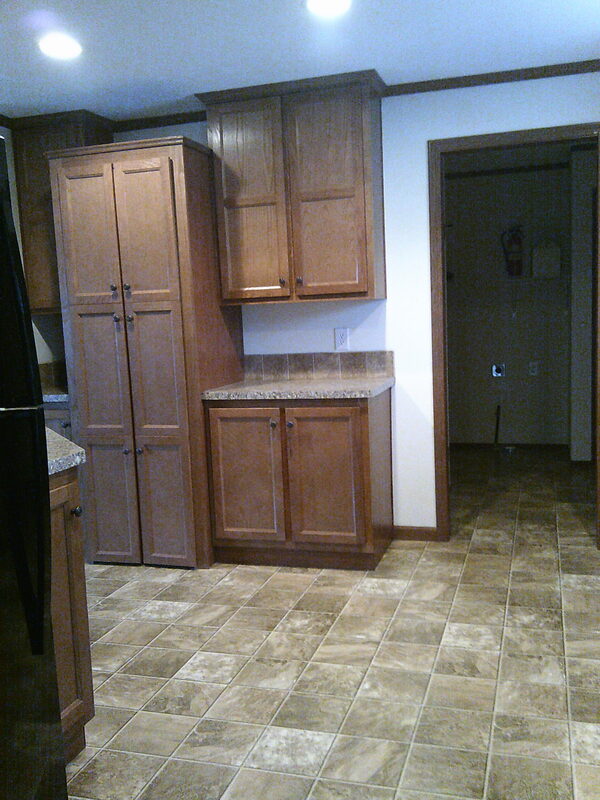 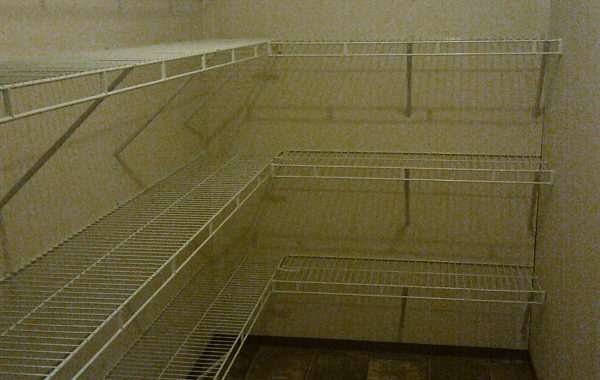 Comes with appliances and the kitchen has a giant walk-in pantry. 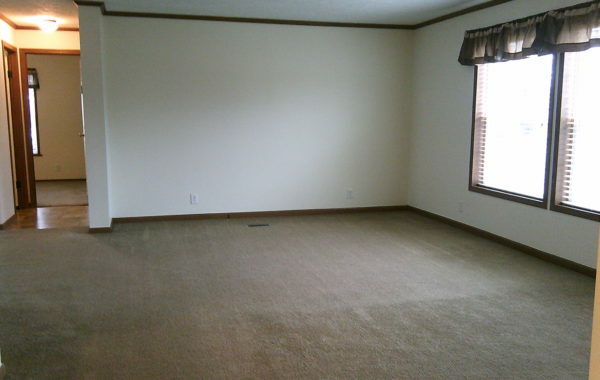 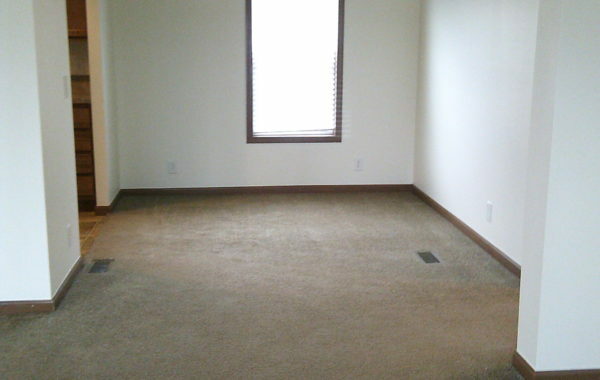 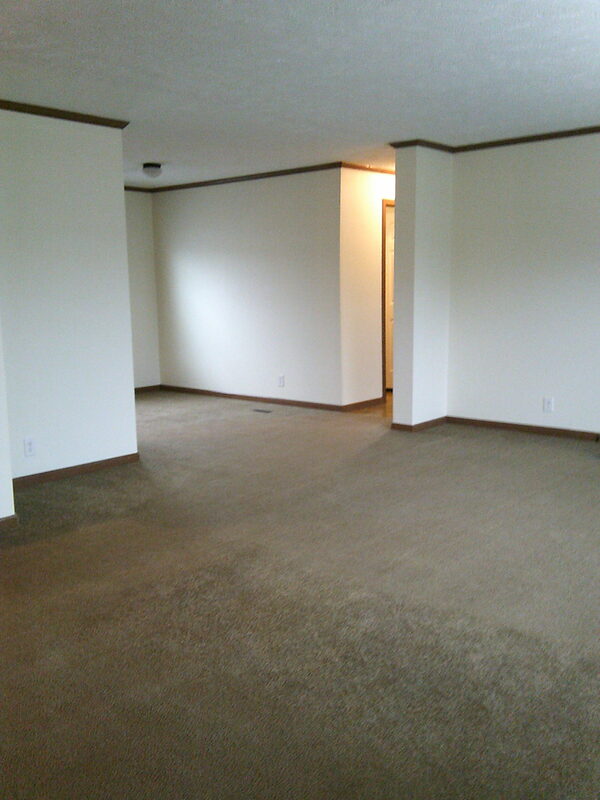 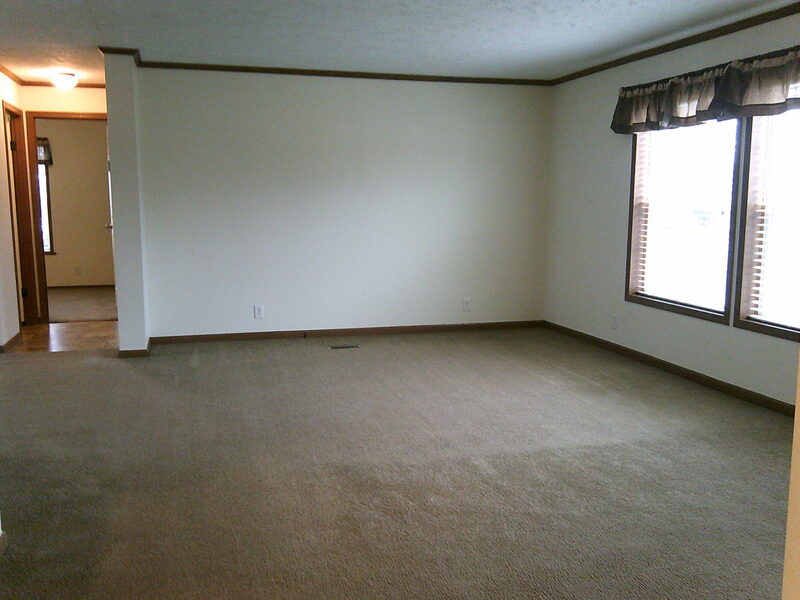 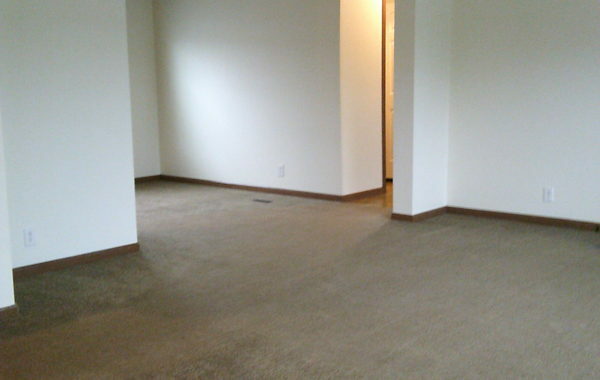 Big bedrooms, separate dining area and nice big living room.